We have rounded up the ultimate cutlery guide for fishermen of all kind, regardless whether they’re after freshwater or saltwater species. In order to make the most of your catch and easily turn it into a mouth-watering meal, you’ll need one of the best fillet knives out there. But forget about stressing yourself out over the right pick, because we have selected and reviewed the top knives for filleting fish of the entire year. 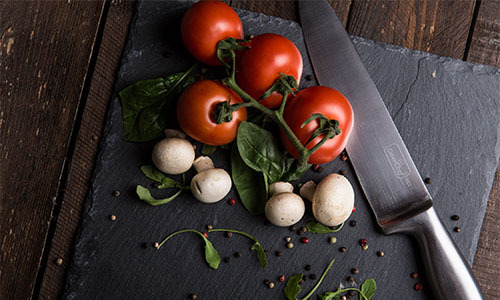 Choose the best fillet knife for your needs based on the fish of your choice or other key aspects. Are you a die-hard fisherman who loves to travel for their next big catch? 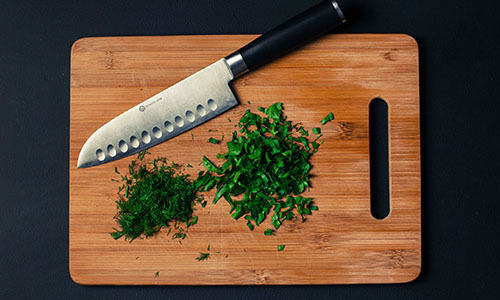 The best fillet knife for you is likely a folding one. Not only can you carry it along and fillet your fish on the spot whenever and wherever, but you will also enjoy a safe tool. From where we stand, one of the best folding fillet knives you can try is the Buck 0220BLS. With a current Amazon price of about $35, this Buck knife is an accessible, reliable, and worthwhile purchase for any fisher on the go. The Buck 0220BLS was designed with high-quality materials that were built to last. Its blade is made out of 420J2 steel, coated in titanium, while the handle is blue glass reinforced polypropylene with TPE. When folded, the knife measures 7.25 inches, out of which about 6.5 inches represent the blade. As a result, the 0220BLS is quite long for a fillet knife and is generally recommended for larger fish. The lanyard is a nice touch for keeping the knife at hand at all times. In terms of corrosion, the 0220BLS passed our test with flying colors. Provided you thoroughly hand wash and dry the knife after each use, it’s likely that it won’t rust. It comes perfectly sharp and ready to slice through even the trickiest of fish with thick skin. However, there seems to be a recurring issue with the locking mechanism. While some users had problems locking the blade in its unfolded position at the beginning, others started facing the issue after some use. Choose the Buck 0220BLS if you need a great fillet knife for fishing trips. It’s a reasonably-priced model that conveniently folds down whenever you need to store it. Not requiring a sheath is also a convenient aspect. There’s no doubt about the popularity of walleyes among fishermen. If you’re always on the lookout for the perfect “walleye chop”, you need to have the best fillet knife for the occasion ready. In this case, you can’t go wrong with the Morakniv M-11892. With a list price of approximately $25 on Amazon, the Morakniv may be a bit expensive for some. Nevertheless, the Swiss-made beauty has a lifetime warranty and has snagged a best-seller spot in three different Amazon categories. 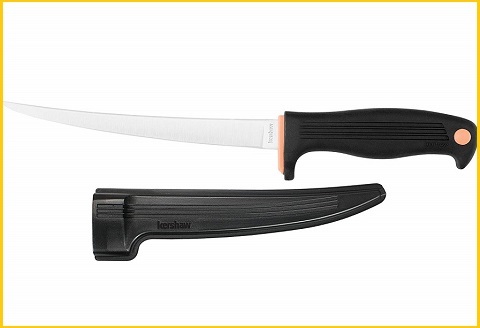 The best fillet knife from Morakniv is 10.6 inches long, with a 6.1-inch Sandvik 12C27 stainless steel blade. Flexibility won’t be an issue with the M-11892, making it ideal for filleting walleye. The handle provides a high-friction grip, reducing the risk of slips, but also odors. 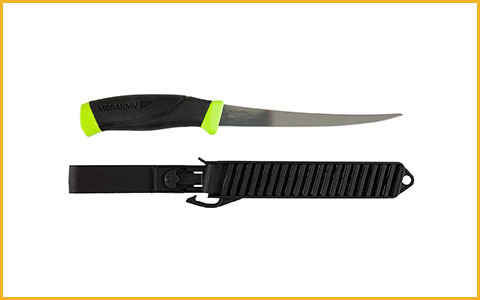 This Morakniv’s model comes with a slotted plastic sheath you can use for storing it safely. Not only is the M-11892 suitable for walleye, but it’s also recommended for freshwater fish in general, such as bluegill. Morakniv is a company with long tradition in the Swiss cutlery industry. Consequently, you can expect value for your money. Unfortunately, though, there are some quality complaints regarding the M-11892 in particular. First, the sheath is reported to be terribly designed. Second, the blade may get rust spots if you’re not careful with its maintenance. On the bright side, the knife is sharp, comfortable to hold, and remarkably lightweight (just 3.5 oz.). Walleye anglers can count on the Morakniv M-11892 for all their filleting tasks. Even though the sheath is of poor quality, the knife itself will meet all your expectations. If you work with smaller fish, you can also get the Morakniv fillet knife in the 3.5-inch version. If you’re all about fishing for a hearty meal, you should seek the best fillet knife for freshwater fish that doubles as a boning knife. 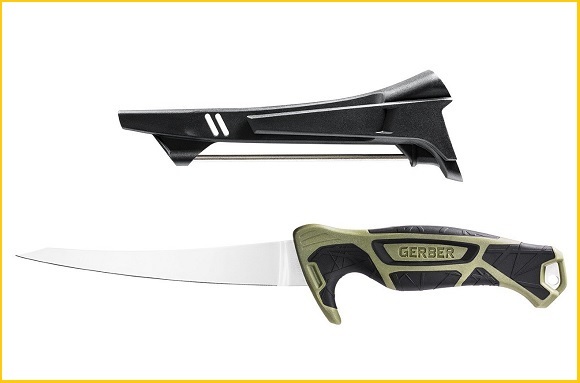 Gerber is one of the most appreciated companies in the game, so you know you can count on their fillet knives. The Gerber Controller retails for about $35 on Amazon, but you may be lucky enough to find it on sale for less. 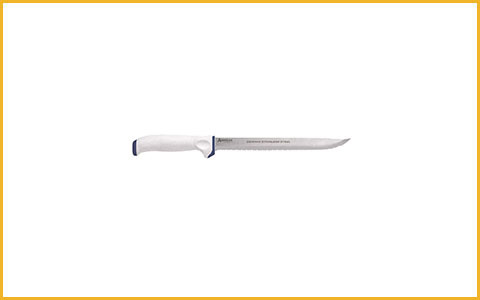 This Gerber Controller model has a 16-inch blade, but you can also get the 8-inch or the 10-inch version on Amazon. It comes with a sheath that features a built-in sharpener, so all you have to do is swipe it a few times before and after each use to keep it working well. The 9Cr18MoV stainless steel blade is fairly flexible, but sturdy enough for boning. You can easily use the Controller for any type of freshwater fish, including crappies and catfish. Sadly, there are some quality concerns with the Controller as it tends not to hold an edge well. Additionally, the blade is too flexible for big fish, and it might break if not handled properly. Still, you can solve the sharpness issue just by using the sheath accordingly. All in all this is a great fillet knife for fresh fish. You should look into the Gerber Controller if you’re on the hunt for a good fillet knife for freshwater fish. We particularly recommend it to anglers looking for a high-value knife at a reasonable price. Any seasoned angler will know that you can’t go wrong with a Dexter knife. Dexter-Russell is an accessible and quality brand that fishermen trust for their go-to instruments. When it comes to filleting redfish, a Dexter knife is just what you need. We recommend trying the Dexter SG142-8TE-PCP, the best fillet knife for redfish that also doubles as a bait cutter. If you order it on Amazon, you’ll be paying something in the $20 range. 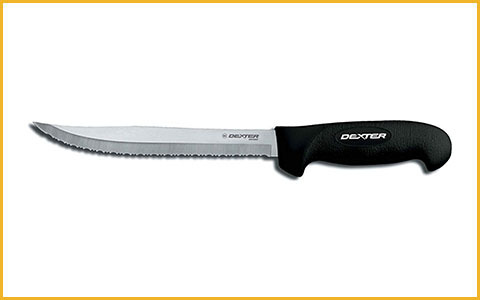 As opposed to most traditional fillet knives, the Dexter SG142-8TE-PCP has an 8-inch blade with a serrated edge. The reason is that anglers often use it to cut bait as well, be it fresh or frozen. Consequently, you can use it as a multi-purpose fishing knife and pack lighter on your next trip. However, we do recommend purchasing an adequate sheath for your and your gear’s safety. The manufacturer recommends the Dexter WS-1 9-inch scabbard as the best choice. The Dexter-Russell company has built its reputation by providing a century of reliable, quality products. The same goes for the SG142-8TE-PCP, which has barely any complaints attached to its name. Made from their trademark DEXSTEEL (high-alloy, high-carbon, stain-free), the model’s blade effectively cuts through even the toughest surfaces. Please note, though, that the knife’s jagged edge may not be appropriate for filleting all types of fish. Otherwise, it’s great for boning, as well. Buy the Dexter SG142-8TE-PCP if you want the best fillet knife for redfish, but also for other similar tasks. 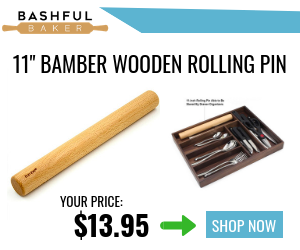 You can use it to fillet, cut bait or even slice through bones, all for a fair price. In addition to Dexter-Russell, American Angler is yet another one of the most highly-respected cutlery brands for fishermen. The angler-owned and operated company produces affordable yet powerful fillet knives, such as those in the Delta Series. For working with saltwater fish, their best fillet knife is the American Angler Delta Series 30110DS. If you always focus on big catches, this big and accessible knife (around $25 on Amazon) is just what you need. With a huge 10-inch blade, the American Angler Delta Series 30110DS is the largest knife on our list. Although it may not be suitable for panfish or other small fish, it will do an astounding job of filleting red drum, mahi-mahi, red snapper or giant tuna. The long knife features a serrated edge, dual-texture Santoprene handle, and an ergonomic side-thumb grip design. Regretfully, the 30110DS does not come with a sheath or scabbard, and it’s very difficult to find one that large. Quality is definitely not a problem with the American Angler Delta Series 30110DS. 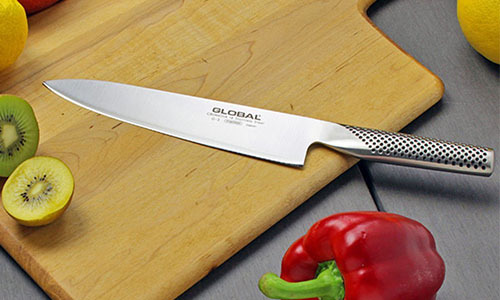 Customers are thrilled with the value of this durable yet flexible fillet knife. It’s remarkably sharp and will slice through tens and tens of fish without any issues. The 30110DS has a good weight and feel to it, making even demanding cuts and slices effortless. Thanks to the serrated edge, you’ll never have to sharpen this 10-inch tool. Saltwater fishermen should certainly consider the American Angler Delta Series 30110DS. Even though the long blade won’t work with smaller fish, it’s ideal for big saltwater catches. Filleting can cause fatigue, even for the most experienced users. If you want to fillet a large fish or go through an abundance of smaller catches, a lot of elbow grease will be needed. However, you can save yourself the pain by investing in a quality electric fillet knife. Not only does it cut down on physical effort, but it also gives you more time for preparing the meal or catching new fish. You should try the best-selling and top-rated Rapala 227856, available for roughly $49 on Amazon. The Rapala 227856 was designed to cut through even the trickiest meats. Its main feature is the effective reciprocating blade design. In other words, two blades work together in opposite directions to saw through tough fish like it’s nothing. The product comes with a 7.5-inch blade, but you can order 9-inch or 7-inch replacement blades at any time. Other technical perks include a super strong motor (120 V, AC69Hz, 0.8 Amps) and a long cord (about 3-4 feet). Customers who received proper units claim that the Rapala 227856 can withstand years and years of heavy use. Unfortunately, quite a few others had quality control issues, like burnt cords or packaging. If you do end up in this situation, contact the company for a replacement. Other than that, all you have to do is lightly press the knife on your fish for butter-like filleting in a matter of minutes. We recommend that you do not apply pressure so to not accidentally slice through bone. 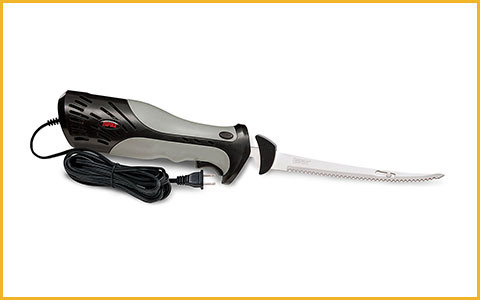 You can count on the Rapala 227856 if you need a durable and powerful electric fillet knife. 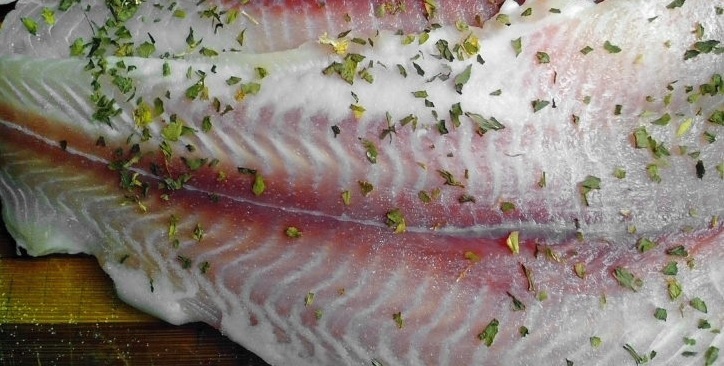 It will save you time and labor regardless if you’re filleting small or big fish. Most of the time, fillet knives aren’t all that expensive. Most models range between $20 and $50 in terms of price, depending on their features and the manufacturing brand. Nevertheless, not all anglers can afford to splurge on a premium model. Luckily, you don’t even have to. The Kershaw 1259X is the best fillet knife you can buy on a tight budget. Its price is usually between $11-15 on Amazon, depending on discounts and sellers. The 1259X is also a double best-seller on the website. With a 7-inch blade, the Kershaw 1259X is one of the best fillet knives for small to medium fish. 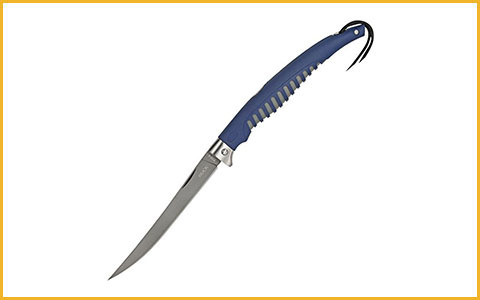 If you typically catch bigger ones, you can buy the 9-inch version of the knife on the same Amazon product page. As for the 7-inch 1259X, it has a comfortable handle design that provides a nice, non-slip grip when filleting in a wet environment. One of the coolest aspects regarding the 1259X is the sheath. Made from durable ABS and with a belt holster, it clicks your knife in place for secure storage. Until now, it seems like the Kershaw 1259X is a dream come true for any angler on a budget. Sadly, it’s said to be one of the dullest fillet knives on arrival. Still, we believe it’s a small price to pay for the general value you’ll enjoy. Just throw a budget sharpener in your Amazon cart and give it a good swipe when it arrives. Aside from the factory sharpness issue, the Kershaw 1259X is highly-praised by customers for providing fine performance at a more-than-a-decent price. There’s no better option than the Kershaw 1259X for a budget fillet knife. 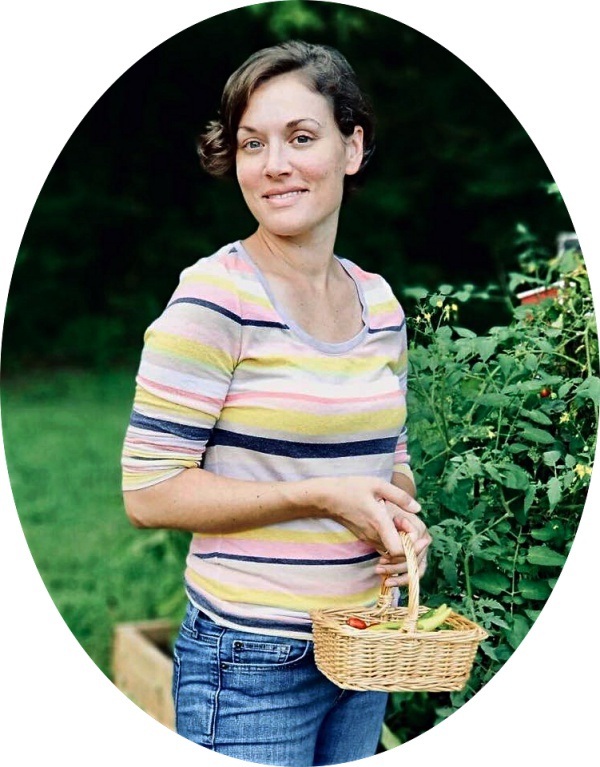 Indeed, you do have to sharpen it prior to filleting, but the long-term value is worth it. For other affordable cutlery pieces, check out our guide for the best chef knives under 50 dollars. 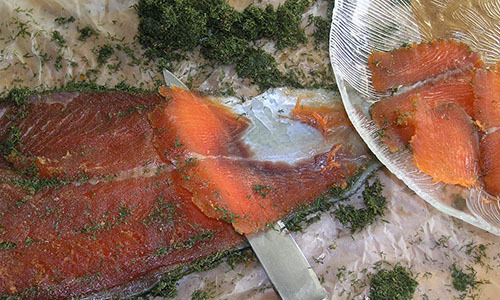 Our #1 best fillet knife of the year is a miracle-worker for enthusiastic anglers. The model we chose meets all the needs of the dedicated fisherman, both in terms of quality and performance. With an award-winning design and all the tech specs to back up its effectiveness, the DALSTRONG GS-7inch-filet is the best fillet knife money can buy this year. Although it retails close to $60 on Amazon, it’s a must for any angler that takes fishing and filleting seriously. The GS is one of the most beautiful fillet knives you will ever lay your eyes on. Hand-polished to perfection with an edge of 18 degrees/ side, the full-tang DALSTRONG knife is a pro tool that looks as amazing as it performs. The gorgeous knife also features a traditional Pakkawood handle and comes with not one, but two blade sheaths. While one is a hard-cover BPA-free sheath for indoor storage, the other is a PLU leather scabbard with a belt loop for outdoor use. DALSTRONG is a trusted company that takes pride in the quality of their cutlery and outstanding customer service. If any customer receives a dull or otherwise sub-par knife, their customer service department is quick to respond and replace it. The blade of the GS is made of German steel that’s high in carbon and with a balanced 55 Rockwell hardness rating. The knife is praised by professional chefs and fishermen alike for its value, and the high 4.6-star customer review average backs up its overall worth. 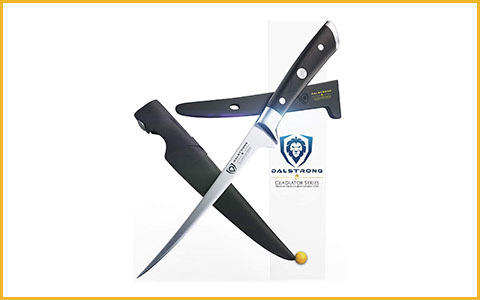 The DALSTRONG 7-inch GS fillet knife towers over competition as the top model in its class. Although a beginner may want to invest in a more affordable piece, a serious angler can rely on the GS as the best fillet knife of the year. In conclusion, the best fillet knife for you is just a click away now. After you purchase your dream cutlery, you may want to learn more about how to fillet a fish with precision. 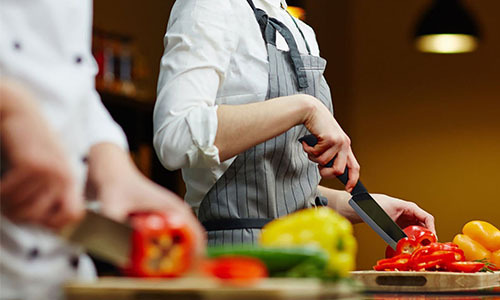 As a parting thought, you can also look into our guides for the best sushi knife and the best chef knives of the year for more expert inspiration. Which model from our list do you consider to be the best fillet knife for the money? Sound off in the comments below with your opinion and experience!